ette Graham and others singing an historic civil rights song. Tallahassee Dream Defenders stood in unison at the MLK Convocation. Florida A&M University celebrated its 35th annual Martin Luther King Jr. Convocation like never before. On Jan. 15, Gaither gymnasium was filled with students, faculty and alumni who came to celebrate not only King’s birthday but his accomplishments and those who have begun to walk the path the civil rights leader graciously started for equality in our nation. 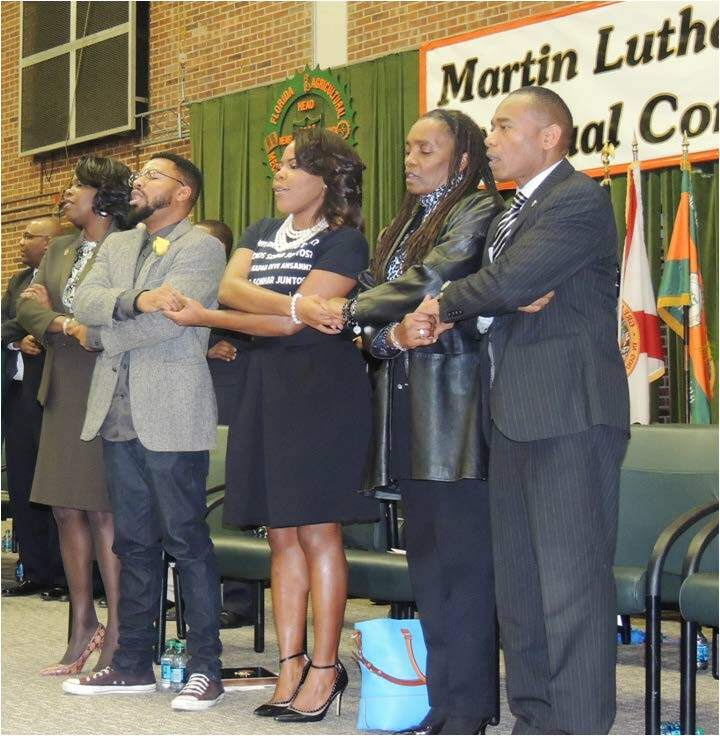 One such person who has been said to be fighting for continued equality is FAMU alumni and community activist Phillip Agnew, who served as convocation keynote speaker. Agnew has walked that path and has left his footprints as activist and co- founder of Dream Defenders. He offered attendees a walk through American history. In front of the packed Gaither Gymnasium, Agnew told his listeners to go with him through space and time as he spoke about civil rights and racial crimes that rocked the nation the past years. 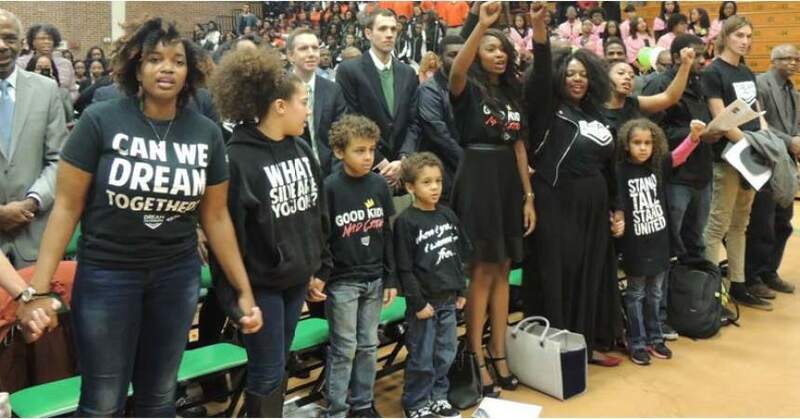 From Trayvon Martin in Sanford, Fla., to John Crawford III in Beavercreek. Ohio, Agnew mentioned many of the Blacks around the nation who have been killed due to racism and unfair police brutality. Agnew also introduced more of himself to the Rattler community. 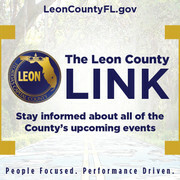 He shared his personal life when he attended FAMU and the trials and tribulations he faced and how he overcame. At the end of his speech, he received a standing ovation as the crowd appeared truly touched by his speech. During the convocation ceremony, Mangum presented Agnew with an award. “It’s invaluable to have such a strong support system from my alma mater,” Agnew said. In addition to Agnew, the FAMU Gospel Choir performed a moving rendition of the “I Have a Dream” speech. Bishop Lorenzo Watkins III offered invocation at the start of convocation and both Student Government Association President and Vice President spoke during the ceremony. “As a student at Florida State University this is the best experience I’ve had at an event,” said Danielle Adams, President of the Florida State chapter of Dream Defenders.